LA streets are rich in movie history. The unique experience of driving in Los Angeles is that you never know (until you know) when you’re driving from reality to straight onto a film set. This can literally happen and did happen to me more than once. They were filming a street scene for a Tom Cruise movie and I was just trying to get home. Thank goodness there were orange cones and retired bike cops warding me to keep my distance and stay in reality. But, it’s not just actual film sets. It’s indeed streets named after iconic films and TV shows. It’s neighborhoods which will forever be remembered in our collective cultural brain simply because a sitcom was filmed there. Melrose Place is one of the shortest streets in LA. Like a bent artery off Melrose Avenue, Melrose Place shoots to the right just before hitting La Cienega heading west. Within one city block is a special little hamlet of quiet cafes, exclusive restaurants and fine antique furniture stores. And all ends with a giant wake up call as you arrive at the forcefully fast La Cienega Boulevard. But this is not where the tiny street ends. Only the beginning because in 1979, the street was lionized in a fictional scenario in the very popular 90210 spinoff of the same name. Melrose Place (the TV series) premiered in 1999, starred Heather Locklear and was about: “The lives and loves of a group of young adults living in Melrose Place in California. Each with their own dreams and drives, the inevitable conflicts, conquests, and consummations ensue.” (source: IMDB) Presented by the late great Aaron Spelling, the series captured a real moment and mesmerized the rest of the country. you’ll soon come to Santa Monica Boulevard, most noted for being associated with the club scene. 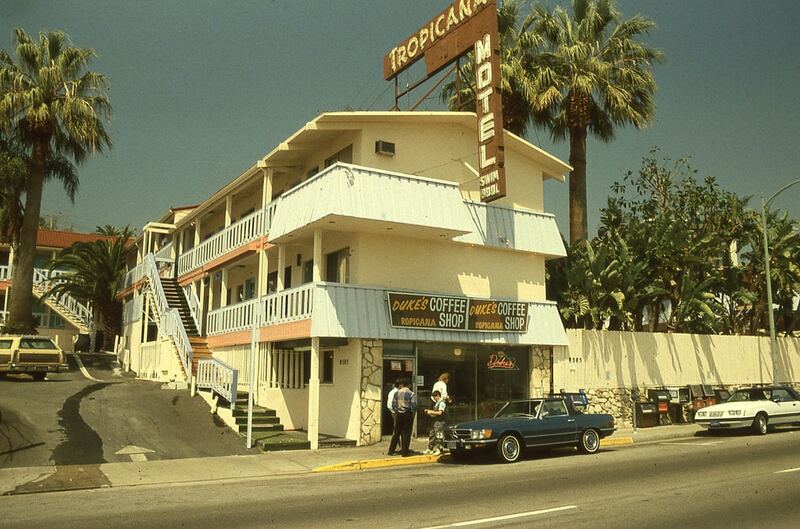 Making a left onto Santa Monica, we drive by the West Hollywood Ramada Inn, where, just a couple of decades ago, stood The Tropicana Motel. There famously, a younger Tom Waites lived with his girlfriend Rickie Lee Jones and dropped cigarette ash into his coffee at their resident coffee shop, Dukes. Continuing driving north we eventually hit Sunset Blvd. Oh my oh my. No street in the world has as much rich and diverse Hollywood cultural history as does Sunset Blvd. From the iconic 1950 Billy Wilder film of the same name to the 1960’s TV series “77 Sunset Strip” to the little “curb island” near Book Soup, where a 1960’s street riot evolved out of police brutality and the draft mutating into the iconic rock hit “For What It’s Worth” by The Buffalo Springfield. Continuing on Sunset west we pass the deflowered Tower Records, once the Mecca for vinyl. 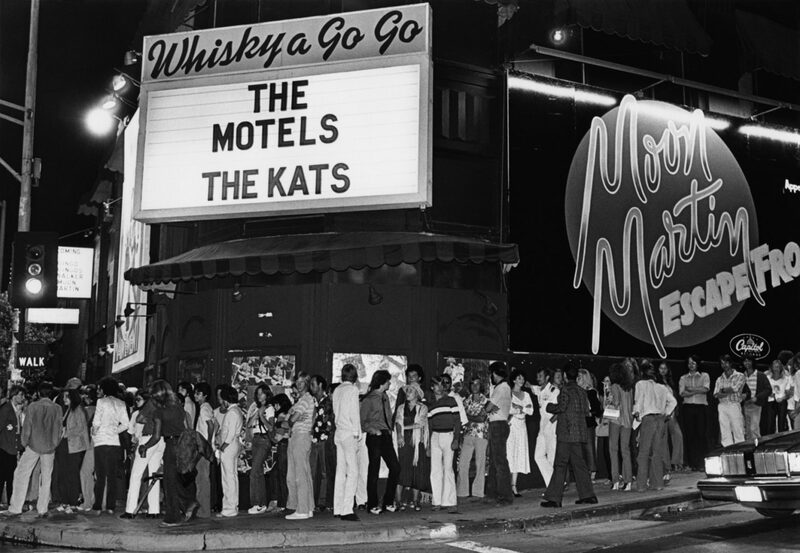 A little further down the street we hit The Whiskey A Go Go, where literally everybody played, most notably The Doors. I saw a young Elvis Costello with opening act The Talking Heads. I’ll never forget that night because I came back the very next night. The Whiskey was/is festival seating, meaning, although there are seats in the balcony, the main floor is standing only. 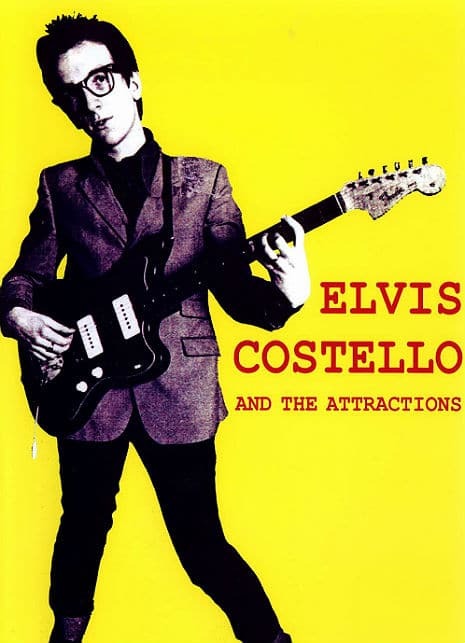 Elvis Costello and The Attractions were explosive back in 1977 as were The Beatles 13 years previous, though to a much lessor degree. When the familiar opening chords of his “I’m Not Angry” began, the crowd went nuts, as did a man near the stage, waving a bottle of whisky in support. Just at the right exact moment, I saw Costello grab the bottle, break it off at the neck by slamming it against an amp, then waving the broken and jagged bottle stem in similar defiance as he sang the anthemic chorus. I was so impressed, I came back the very next night and lo and behold, there was the same dude in the crowd with a similar bottle and once again, just on cue, Elvis grabbed it, broke it and waved it. Welcome to Showbiz, Mr. Bond. 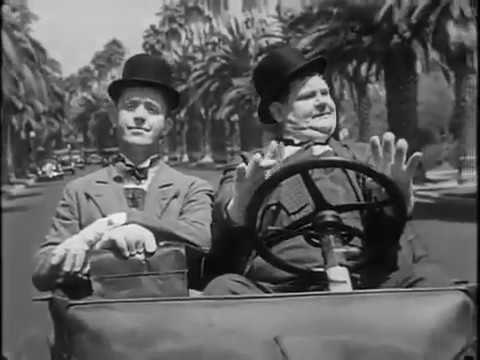 Reversing direction, we pass by The Comedy Store. 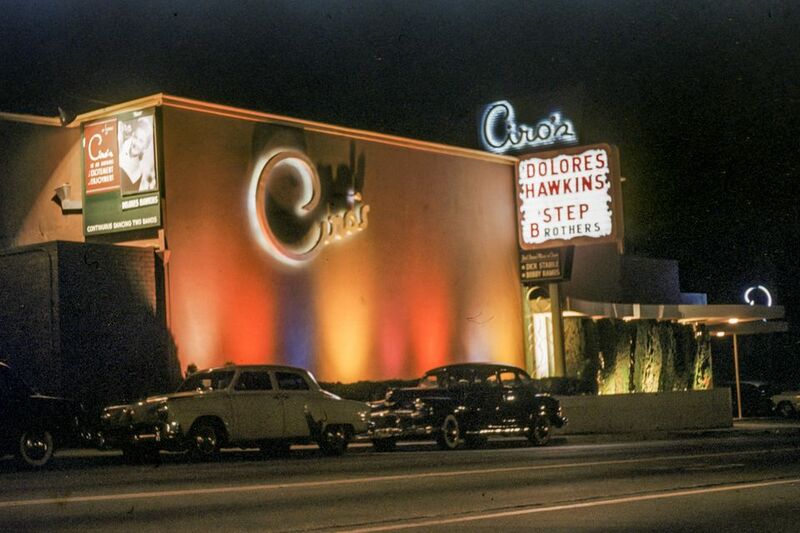 But, years before anyone ever even heard of Richard Pryor was Ciros Nightclub, where everyone from Lenny Bruce to Martin and Lewis to Sammy Davis Jr. entertained a tux’d crowd to the background of band leader Artie Shaw. to bank shot a failure, studio head, a Greek named Spyros Skouras, sold off the famed backlot to Alcoa Aluminum, who then built the iconic city without a mayor, Century City. 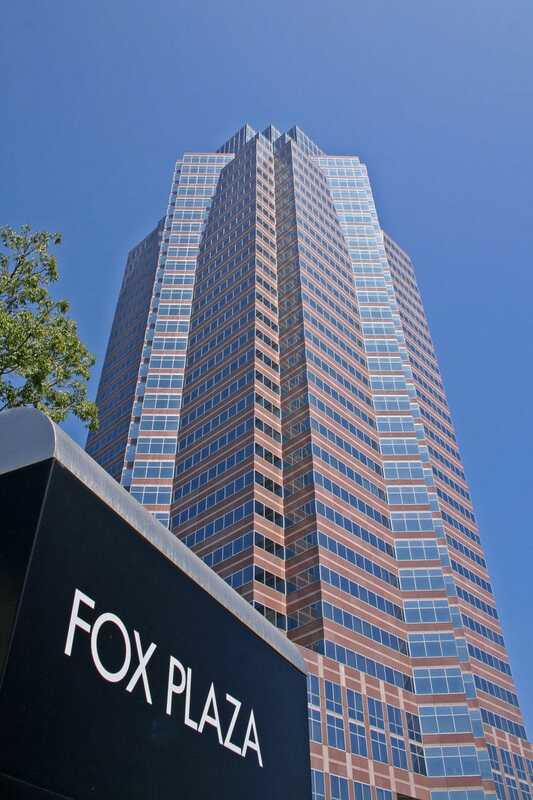 Flash forward 25 years hence and Fox’s HQ was transformed into Nakatomi Plaza in the iconic Bruce Willis thriller Die Hard. Driving south to Culver City, we hit Keystone Avenue, right in the heart of movie making country. I don’t even need to Google it to imagine Laurel and Hardy and The Keystone Cops and all that lot, doing their incredible comedy thang, right in the spot where the Trader Joe’s is now. Put THAT in your arugula pipe and smoke it! And, that’s LA. The streets of LA speak for themselves and that’s mainly because the artists, filmmakers, music makers and comedians, all cut their teeth on the streets of a town which was invented by the movie industry itself.